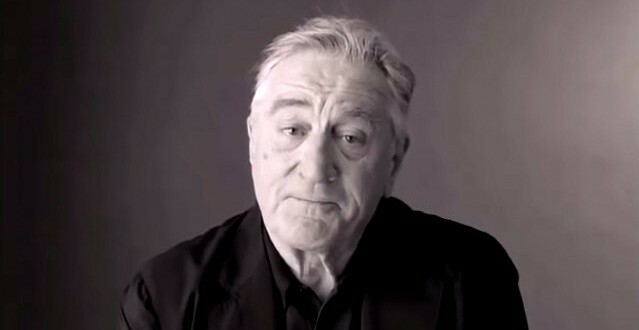 Oscar Winner Robert De Niro Would Like To Punch "National Disaster" Trump In His "Punk" Face [VIDEO] - Joe.My.God. Urging people to vote, De Niro’s anti-Trump message was part of a political testimonial for the non-partisan #Voteyourfuture effort, but didn’t make the final cut. Megyn Kelly released the video on Friday’s Kelly File.